1. 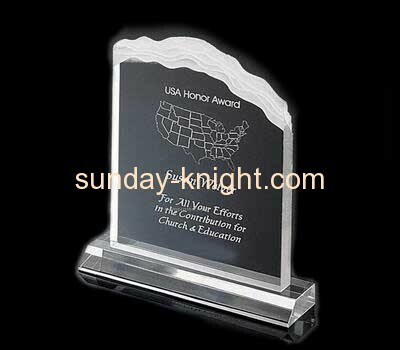 Product name: acrylic awards and trophies. 13. Furture service: we are a comprehensive POP supplier, manufacturing wood, metal, acrylic and cardboard display.